The Bible: How the Bible Came to Be (Series 1 – 4 sessions) We will be covering the history of how the Christian Scriptures were composed and how the various books of the Bible finally came to be as we have them today. We will discuss the various Greek manuscripts and how they were preserved in the centuries prior to the invention of the printing press in the 15th century. 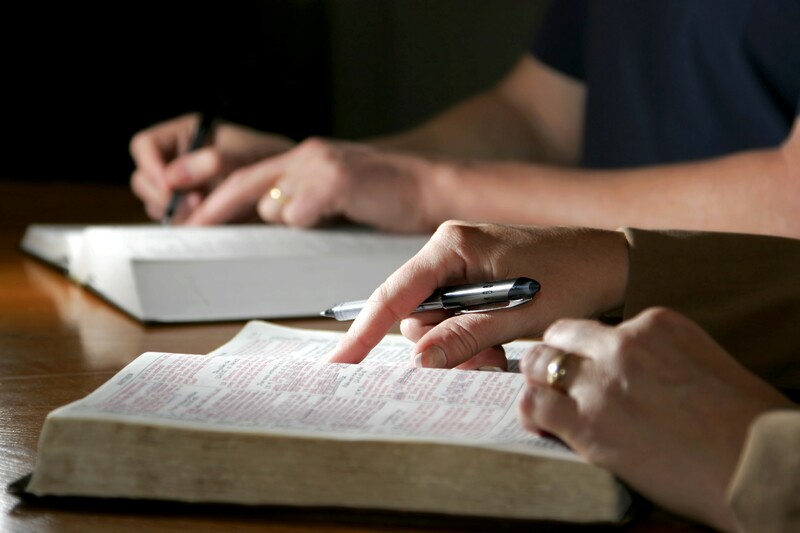 In addition, we will touch upon how to interpret the Bible by understanding the various “senses” of scripture. We will also begin discussion on how it uses “typology” to convey the story of salvation history. This will lead us into the 2nd series on Salvation History – A Journey through the Old Testament. People of all faiths are welcome to attend.